AWS Deep Learning AMI comes pre-built and optimized for deep learning on EC2 with NVIDIA CUDA, cuDNN, and Intel MKL-DNN. Includes popular frameworks such as TensorFlow, MXNet, PyTorch, Chainer, Keras, and debugging and hosting tools such as TensorBoard, TensorFlow Serving, and MXNet Model Server. 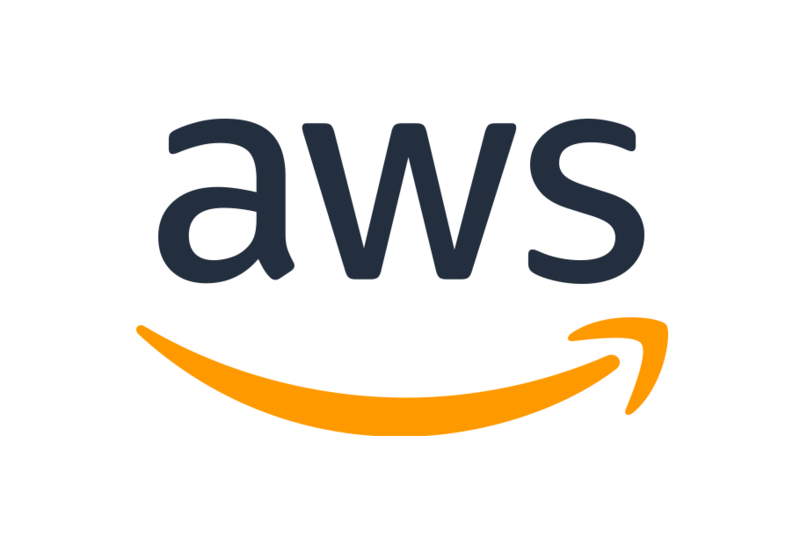 AWS Deep Learning AMI are built and optimized for building, training, debugging, and serving deep learning models in EC2 with popular frameworks such as TensorFlow, MXNet, PyTorch, Chainer, Keras, and more. Deep learning frameworks are installed in Conda environments to provide a reliable and isolated environment for practitioners. The AWS Deep Learning AMI is provided at no additional charge to Amazon EC2 users. Deep Learning frameworks are pre-configured with latest versions of NVIDIA CUDA, cuDNN and Intel acceleration libraries such as MKL-DNN and iDeep for high performance across Amazon EC2 instances such as P3 and C5. The AMI also includes Docker and Nvidia-Docker.